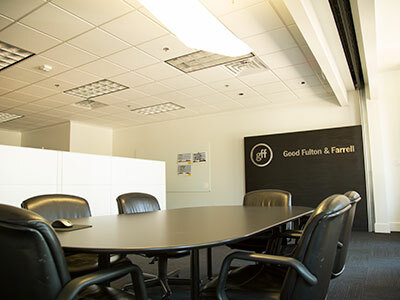 This is the Fort Worth office of GFF, an award-winning, multi-disciplinary design firm based in Dallas. The staff of more than 100 offers architecture, interiors, planning and landscape architecture on a national and international basis. 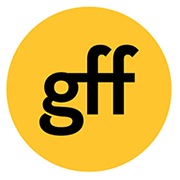 Over the years, GFF has had successful engagements spanning a broad range of building types and experience with corporate, real estate and institutional clients.